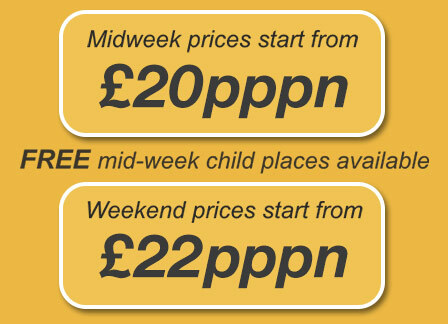 Looking for smoking hotels in Blackpool? The Pearl welcomes smokers! Many people find it hard when they go on holiday because there are not many hotels with smoking rooms. No one wants to be stood outside on the pavement feeling like a pariah… That’s not a good holiday memory. Luckily, The Pearl Hotel welcomes smokers in all of its 14 bedrooms! In fact, the Pearl is one of the few hotels in Blackpool with designated smoking rooms. But isn’t it illegal to smoke in a public place in the UK? On 1 July 2007, a law was passed for a total smoking ban in enclosed public places to come into force in England. 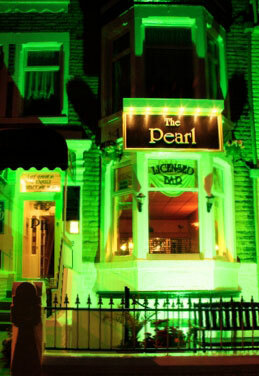 Where can you smoke at the Pearl Hotel and in Blackpool? At the Pearl, we want all our customers to feel comfortable and at home in our hotel. So we allow smoking in our bedrooms – these conform to the rules because they are designated smoking rooms. Having said that, the smoking ban remains in force throughout the rest of the hotel and you are not allowed to smoke in any of the public places in Blackpool, including the bars and restaurants. In October 2010, Conservative MP, David Nuttall, attempted to get the law amended to exempt private members’ clubs and pubs from the smoking ban. However it was defeated in the House of Commons on its first reading. specialist tobacconists in relation to sampling cigars and/or pipe tobacco. 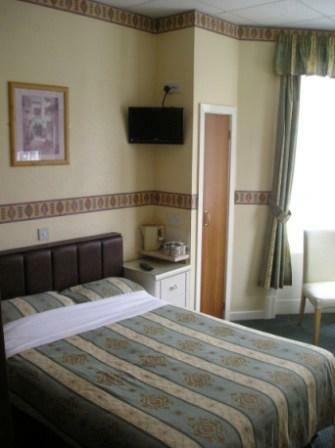 Of the hotels in Blackpool with smoking rooms listed here, we are proud to say that the Pearl is the cheapest for bed and breakfast. And our guests return year after year because of our great service.